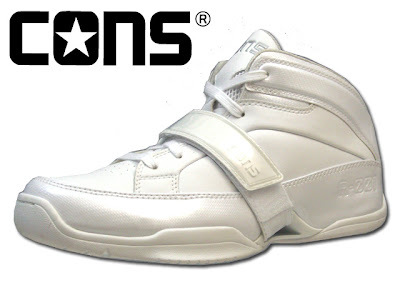 Converse Japan just released three new basketball shoes under the CONS brand. 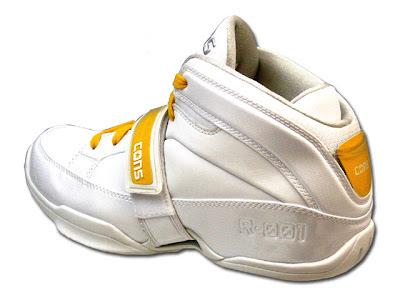 One of which is the CONS R-001 pictured below. 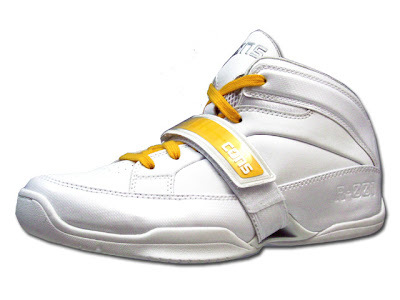 All three versions come in a customizable midfoot strap and heel tab. 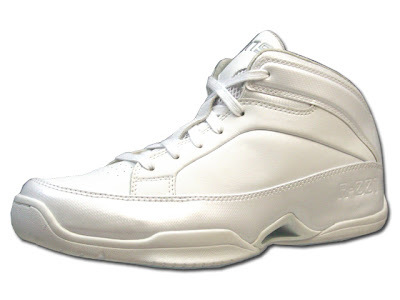 Or you can wear it without the color inserts or without the midfoot strap all together. 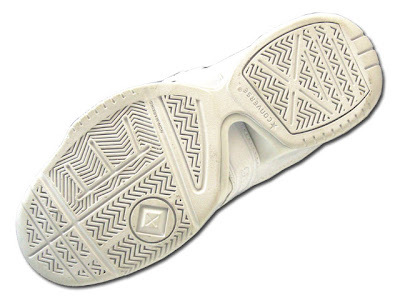 While the upper is pretty clean and simple, the outsole is where the action really is. There seems to be traction in every possible direction you'd want. Well that's it for today, thanks for checking out the blog. Nice blog.From your blog,I know something others that I didn't know before. Thanks for your providing and sharing.